UFO Sighting Captured In Oklahoma! / Ovnis Captados en Oklahoma! 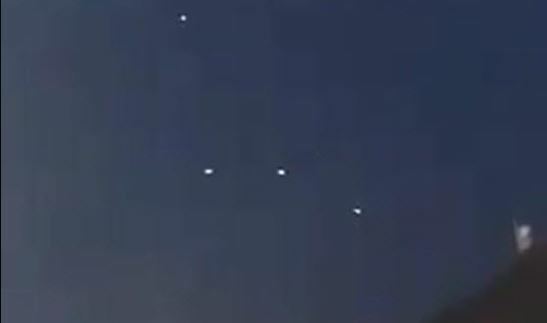 They Are Upon Us: A Recent UFO Sighting Captured In Oklahoma!